In a society that often seeks fulfillment and happiness from worldly things, it’s important to set aside time and reflect on that which will truly fulfill us: God. Most of the saints knew the importance of taking time away from the world and pondering the will of the Lord. Walk with the saints in reflecting on devotion, solitude, repentance and the love of God in It Is Jesus You Seek. This FREE download will help you take time away from your busy schedule to ask the important questions about who God is to you. 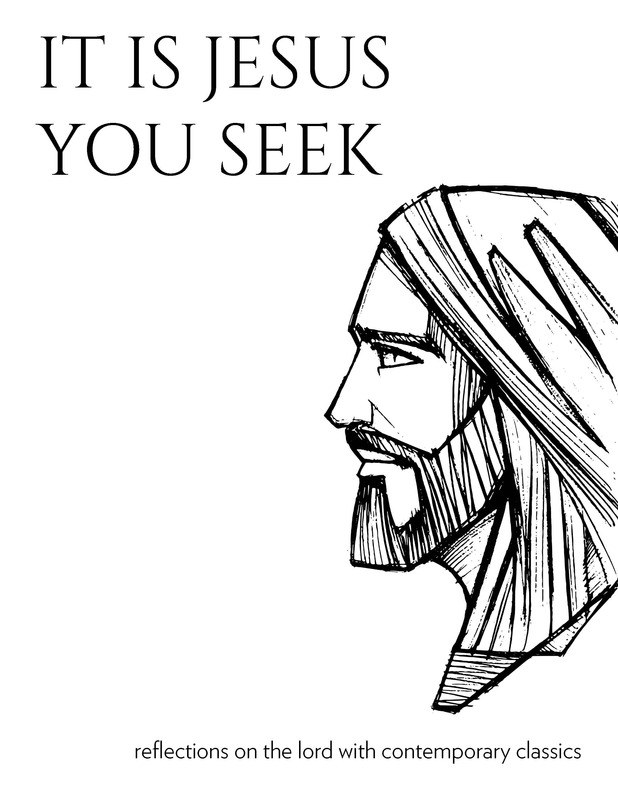 Download The Noll Library Spiritual Classics: It Is Jesus You Seek for FREE by signing up to receive emails that feature our new releases, faith topics, free downloads, and so much more!